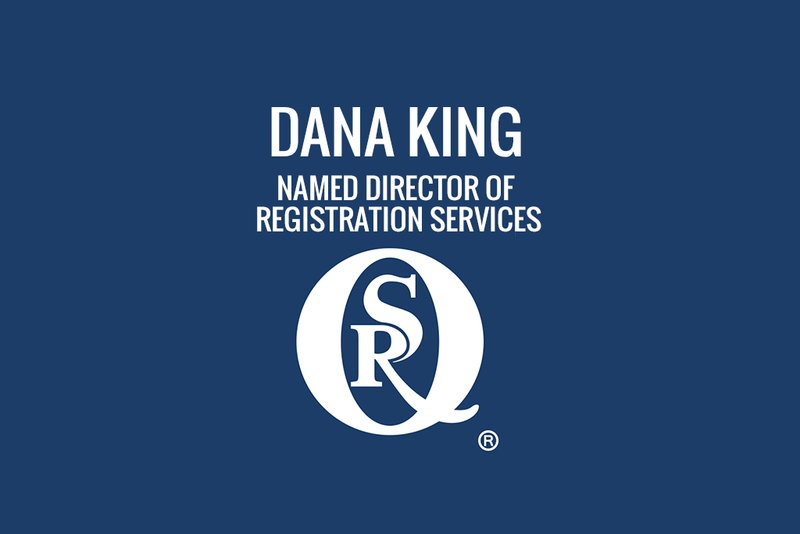 Quality Systems Registrars, Inc. would like to announce that Dana King has accepted the position of Director of Registration Services. While she has been working with QSR for over eighteen years as an Auditor and Lead Auditor, she will assume this position on a full time basis effective October 1, 2015. Dana has worked with QSR recently spearheading the ISO 13485 program. QSR is excited to have Dana working with us. Dana has over 25 years experience in the quality field with extensive experience in the development and implementation of quality system programs with comprehensive knowledge of the ISO 9001 / 13485 / 14001 / 17025 / 27001 / TL 9000 / TS 16949 / 21 CFR 820 (FDA) standards. Honestly, we aren’t sure what Dana doesn’t know about Process Improvements, PPAP (Production Part Approval Process) , APQP (Advanced Product Quality Process), FMEA (Failure Mode Effects Analysis), SDLC (Software Development Lifecycle) Documentation, SDLC IV&V (Independent Verification & Validation), Documentation Controls, Control Plans, Statistical Process Control (SPC), Process Controls (Cleanroom, Chemical, Purchasing), Process Validation, Internal Auditing, Corrective/Preventive Action and Risk Management. In Dana’s spare time she likes to travel (especially to Ireland), weave baskets and woodwork. Dana will be establishing a QSR office in Virginia, but may be contacted now at danak@qsr.com or 703-318-3146. Please welcome Dana to QSR. At QSR®, we recognize that our bottom-line mission is to provide confidence to your customers and the entire value chain in which you do business. We will work hard every day to earn your trust as your partner for management system certification.